You want a reliable, high-quality phone system that simply works. our communication system is flexible to fulfil your business needs and similarly works the way you do. Whether you have five (5) or five thousand (5000) employees, we have a solution that meets your needs. 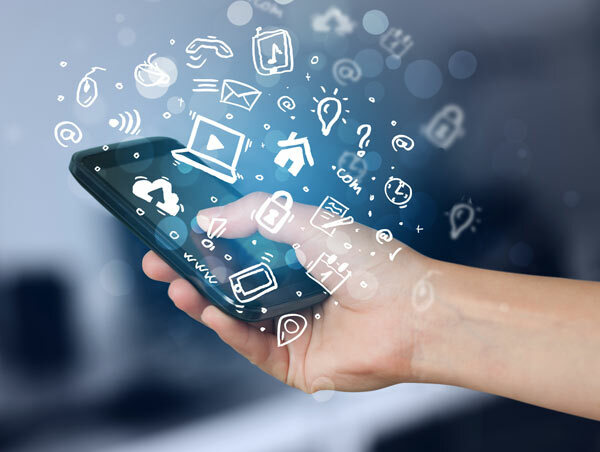 Unified Communications (UC) is the seamless integration of voice, presence, chat, data, applications, and other technologies that help drastically improve your communication processes and business productivity. Our services enable you to access your account remotely from anywhere, in any time and seamlessly adopts our high-quality cloud communication services. 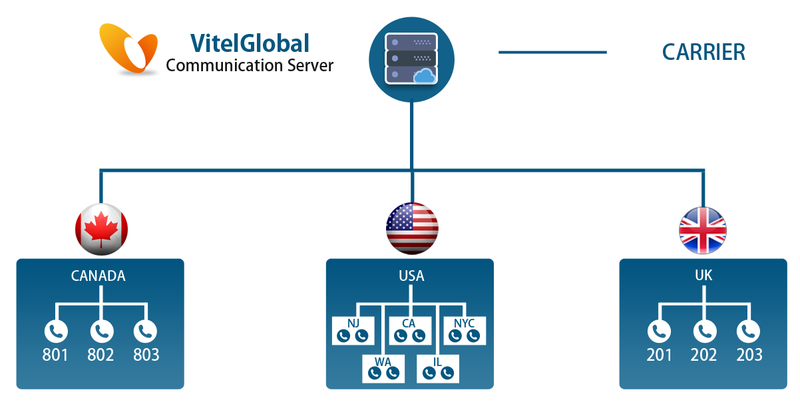 Cloud Communications: With our cloud communications you can establish VoIP and premium cloud PBX by customizing the way you do the calls and receive them along with unlimited configurations feasibility. Operator Console: You may own a small-scale industry or a holding a mid-range business, to have a full control, monitor and manage the organization, with the following features like extension of use view presence, click-to-dial, call control management, view and control call center, conference bridges etc., with a single application. 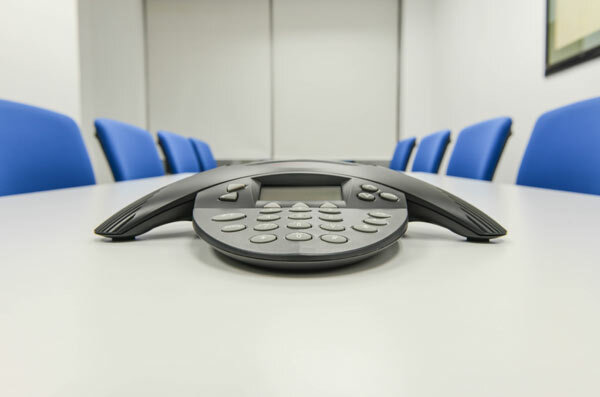 We offer SIP Trunking (connecting your premise based phone system via an always-on broadband connection) solutions for any sized-business-whether you're a small business looking for the flexibility and cost savings of VoIP or a mid-sized business looking for business continuity, disaster recovery, and unlimited or metered calling plans. We help you save up to 40% over traditional telephone line services. Have a mobile workforce? Use auto attendants, cloud extensions and mailboxes to stay connected with your customers and employees-with all the features of a high end phone system. It's easy to use and manage, without the cost of a tradition PBX solution. Best of all, you can seamlessly connect mobile and home workers with current or future office locations. 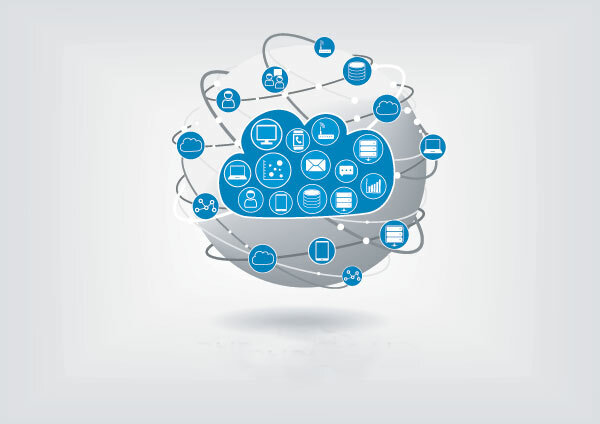 It's all the same cloud communications framework, so you can scale up as needed, and connect based on your specific business requirements. Do you utilize applications like Microsoft Outlook, Salesforce.com, or a 3rd party web application? We've created several very useful plugins and applications to help you with key features like click-to- dial, screen pops, call logging, and presence. The Operator console leverages our API, and delivers all this and live visibility into your account for call control, call parking, visual voicemails and other third-party applications. Additional API features and integrations are also on their way.